a light up palm tree???? AMAZING! 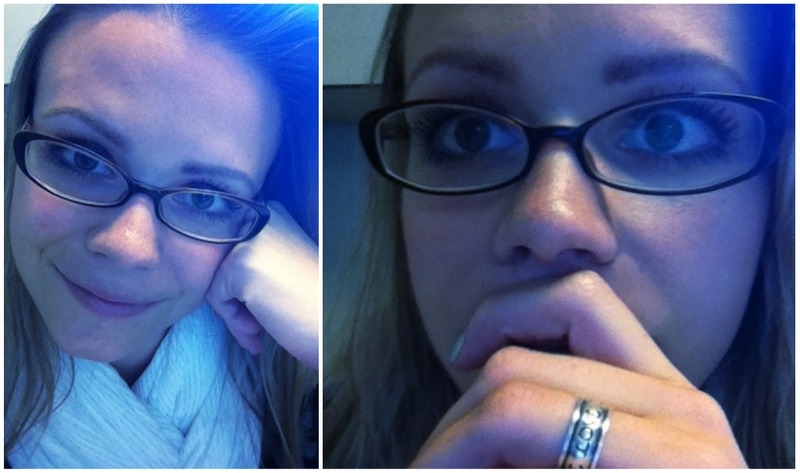 Love your blog :) And your glasses are fantastic! I've been searching for a similar frame for ages! !